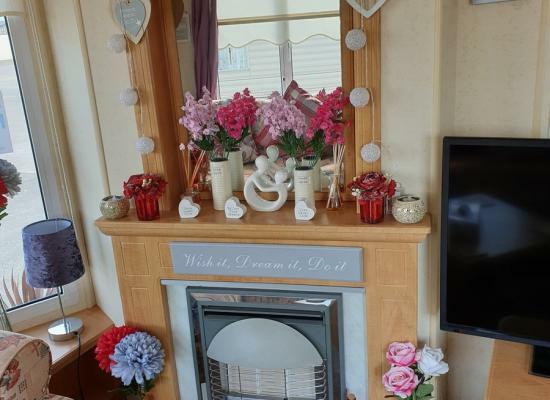 3 bedroom family run caravan to hire. Consists of 1 double room and 2 twin rooms. Close to everything you need, arcades, shops, markets etc. 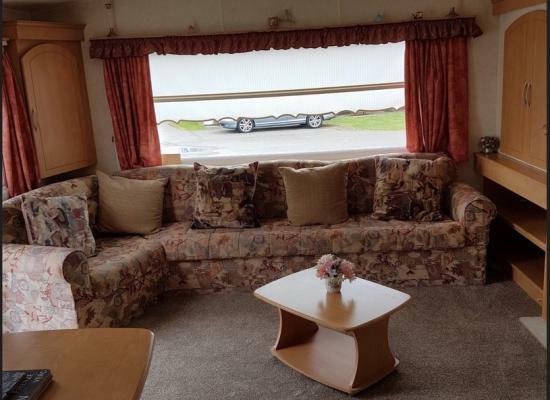 Beautiful caravan 4/6 berth in centre of Towyn close to all amenities in area. 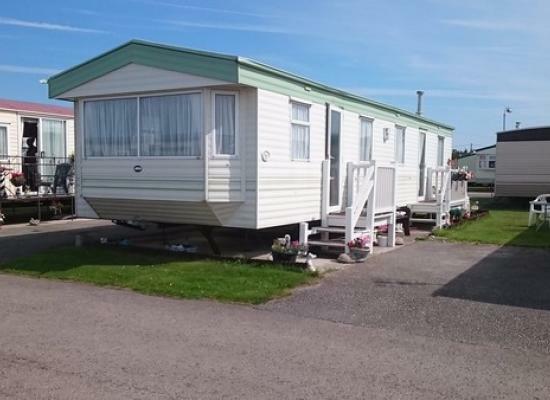 6 berth caravan, Towyn, North Wales, close to all amenities, shops, bus stop outside site. 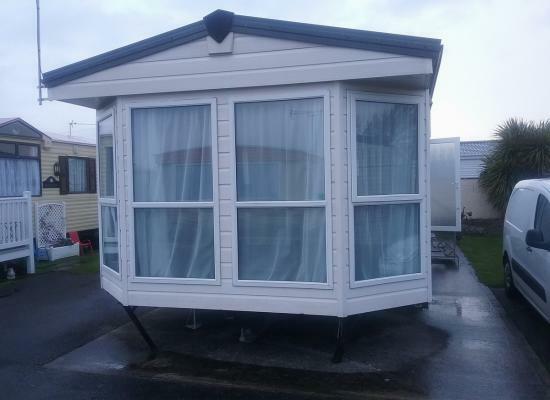 A lovely Modern 6 berth, 2 bedroom caravan with En Suite in master bedroom available to rent on Happy Days Caravan Park, Towyn. All mod cons. TV with Freeview in master bedroom with sky TV in living room. Only 5 mins walk from all local amenities. Situated in the heart of towyn with tir prince fun fair and market opposite. Sunny's family bar at the entrance to the site and knightley's long bar, fun fair, amusements and the beach about 5 minutes walk away. Lovely 6 berth caravan close to park, market, bus route 5 mins from beach on Happy Days Caravan Park, Towyn, Wales. 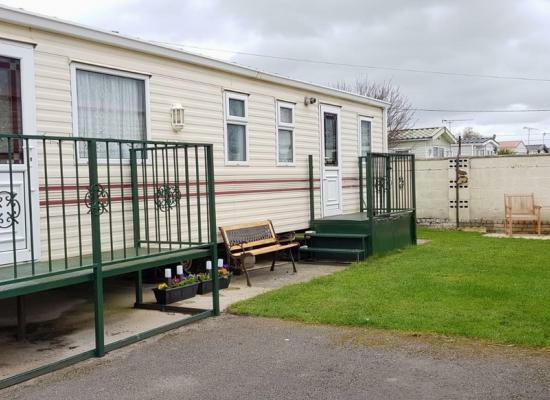 A beautiful family caravan on Happy Days Caravan Park in Towyn central to all amenities and only a very short walk from the beach. Come and stay in our caravan and make it your home from home by the sea. 3 bedroom 8 berth caravan available to rent. Amusements, market and fun fair all on the doorstep. Sunny's family bar at the top of the site plus other bars about 5 minutes away. The beach is accessible from the back of the camp. A newly rented homely caravan available. 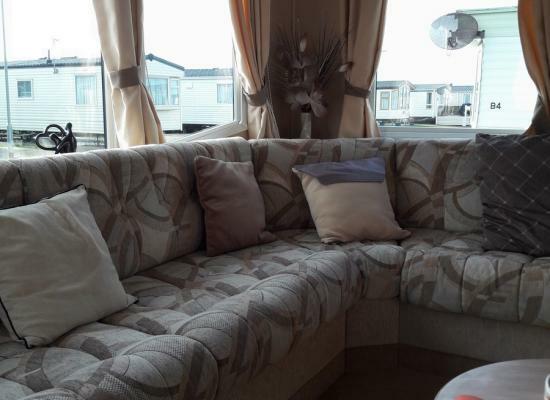 3 bed, 8 berth ideally situated in the busy location of Towyn. 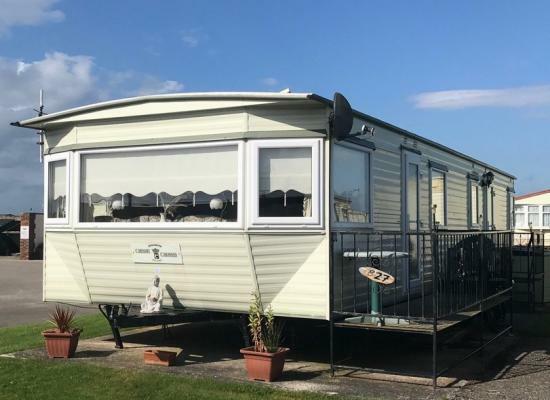 It has a beautiful large secluded patio area.Two parking bays.This caravan is central to everything, beach, arcades, fairs, market, shops and pubs. From Happy days you can explore the surrounding historical and natural beauty of North Wales, plus the spectacular mountains not that far from the site. Happy Days enjoys direct beach access to over half a mile of sandy beach plus the caravan park is only a few minutes walk from the markets and shops in Towyn. As Happy Days is close to seaside towns such as Colwyn Bay, Abergele, Rhyl and Prestatyn you will always find something to do on your doorstep during the caravan holiday. 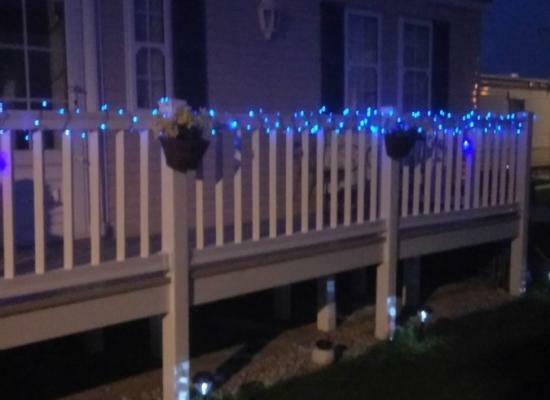 Of course further afield you have the opportunity to explore the whole of North Wales and the attractions on offer, with the holiday home accommodation shown at Happy Days Caravan Park making a great central base from which to do it.